Chicos, ¿habéis visto ya la nueva colección de Swatch? Si no es así, no tardéis en hacerlo porque es increíble. Este reloj dorado es uno de mis favoritos y no he dejado de ponérmelo! Have you guys checked the new Swatch collection yet? If not, go straight to their website and take a look at this beautiful new collection! 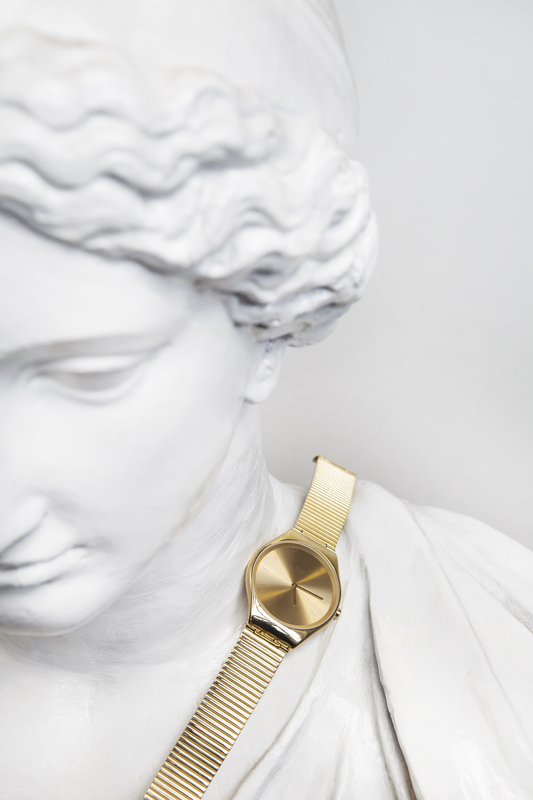 This golden watch is so dope I can’t stop wearing it!